The offer of oranges and sunshine – like peaches and cream – holds a promise of simple, wholesome goodness. This was one of the pictures painted for the 130,000 young working-class British children deported to Australia as supposed orphans in the 1940s and ‘50s. While the children may have arrived in a land rich with fruit and bathed in the sun’s golden glow, their fate was hardly all oranges and sunshine. 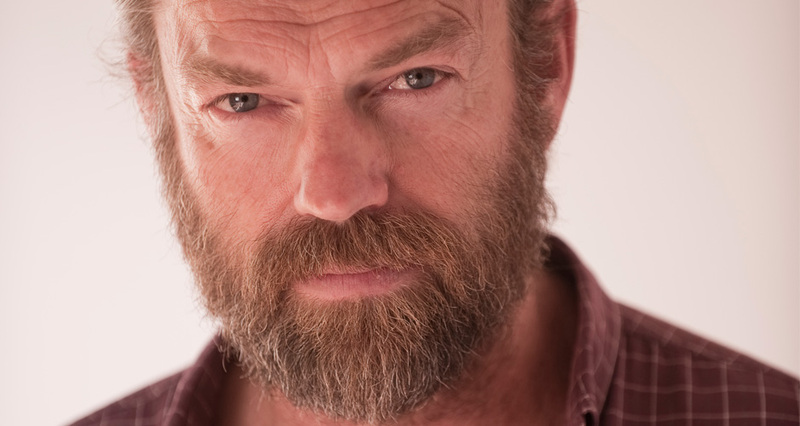 In one of his latest roles, Hugo Weaving put himself in the shoes of a man who lived the nightmare of abuse that was a reality for a stolen generation of children. Starring as Jack in Oranges and Sunshine, Hugo expertly shares a story that will no doubt trigger tears, raise eyebrows and spark heated community debate. By the time he was 16 he was emotionally involved with the idea of acting. His parents had exposed him to music, art and theatre froma young age and he recalls some standout creative influences while living in South Africa from six to nine years of age. "Wherever you go in the world, people are fundamentally the same even though they might speak a different language and have a different culture. Fundamentally, we’re all very similar."